Vine fans rejoice! A new successor is on its way. Two years after Twitter shut down Vine, Vine’s co-creator Dom Hofmann has recently confirmed that a new video-looping app, Byte, would take its place in 2019. 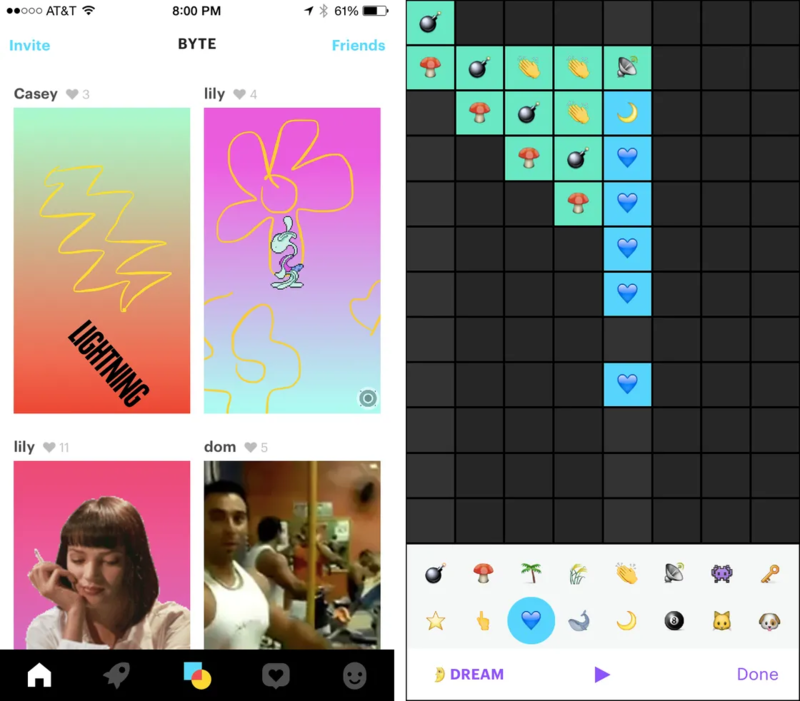 Byte will likely operate in the same way as Vine and Instagram with an activity feed of creations from the people you follow. 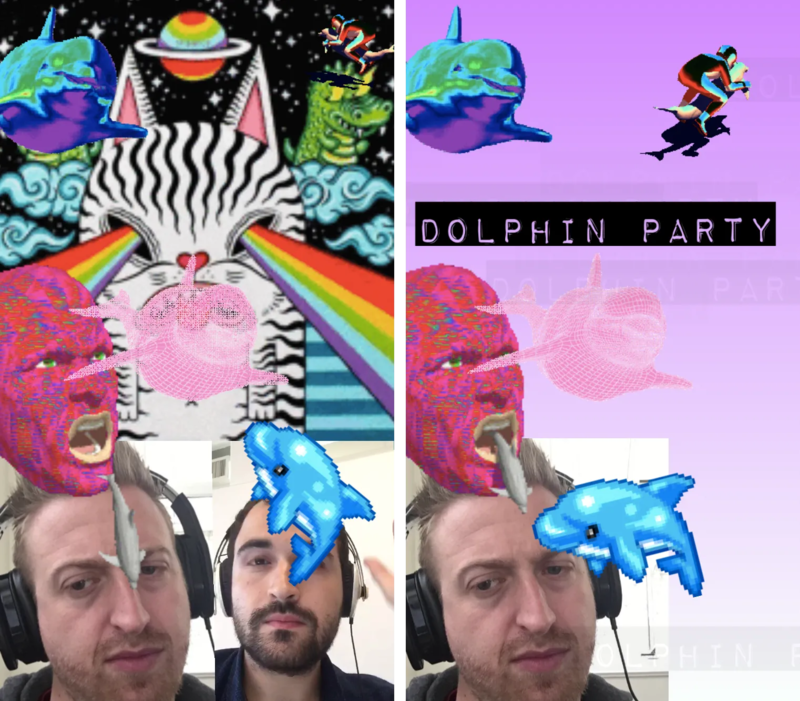 Users will be able to create short looping videos with various graphics and musical elements, which makes it both a creative tool and a social network. Additional features are reportedly in the works, such as “blocks” that will introduce programming capabilities to the app. While usage of Instagram Stories continues to skyrocket, the growth of IGTV hasn’t been as steep. 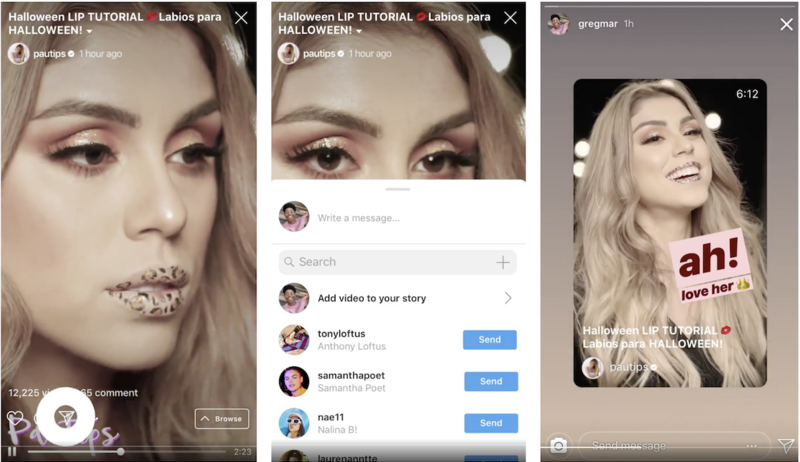 In an attempt to better bridge the gap between the apps, and take advantage of Instagram’s ever-growing user base, Instagram now allows users to share IGTV videos on IG Stories. With the simple tap of the the paper airplane icon on the IGTV app, users can share the video on Stories, giving peers the option to preview the content or continue to the full video on IGTV if they please. Last month, Instagram tested a feature that allowed students to join their university’s Instagram network, giving them access to a directory of their peers on the app. 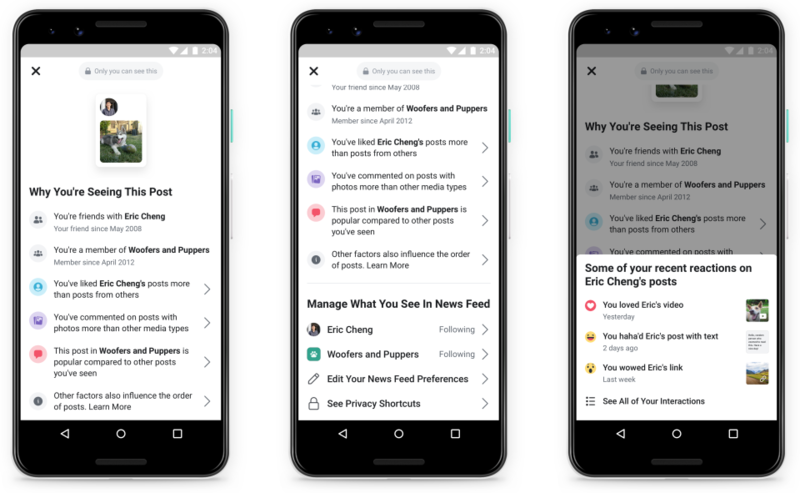 In what seems to be an expansion of these efforts, Instagram was spotted last week testing another feature that enables users to add their Stories to a collaborative “School Story” that compiles Stories from students of the school. Based on the Instagram code that was spotted, it also appears that efforts will be taken to prevent bullying including a manual review of the Stories. Instagram has yet to comment on this apparent test, nor have they revealed any intended age requirements to use the feature.